Our Wild Aloe is truly amazing! A smooth unscented formula that is a heavy hitter against dry, cracked hands. 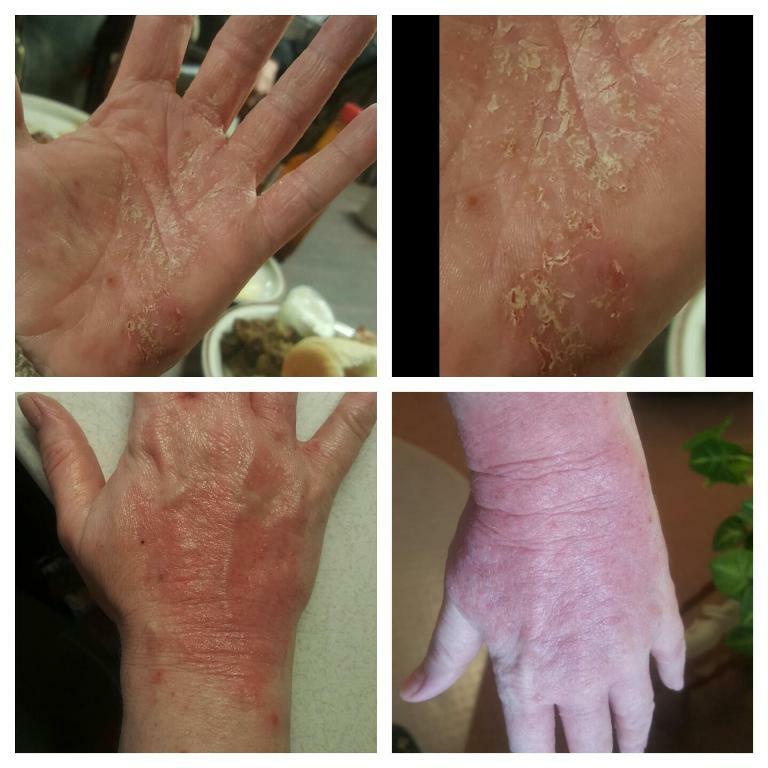 We have many customers who are reporting how well our Wild Aloe works for eczema and severely dry skin. This blend penetrates deep and gives relief without being greasy. It is also very beneficial for soothing burned skin. Men, woman, and children are all using this blend and it’s changing lives. If you left this site with nothing else except this Wild Aloe Hand Creme No. 07, you will be simply amazed. A few Testimonies below with photos. 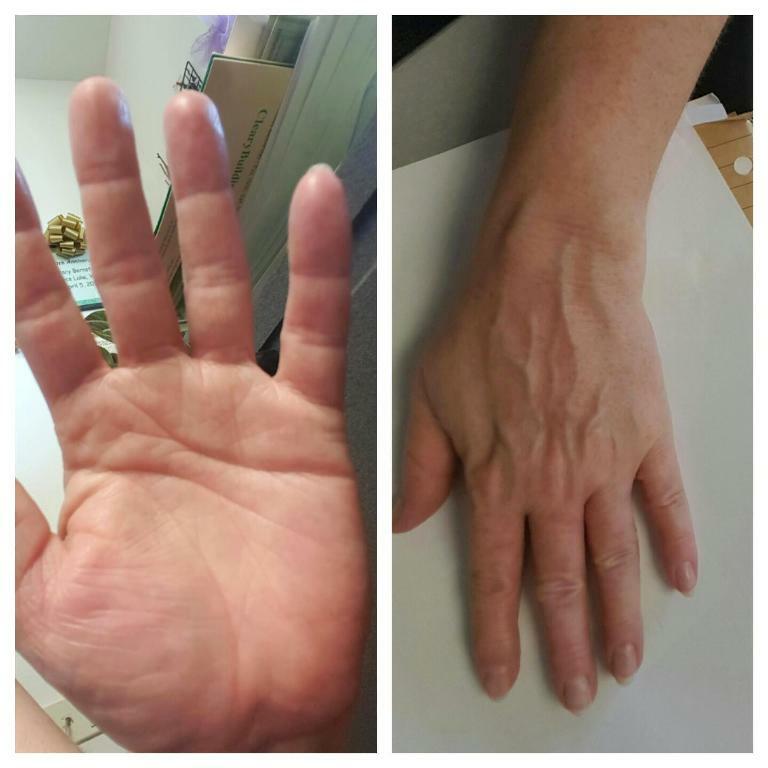 This customer is an EMT who suffers regularly with severely cracked fingertips that won’t heal for months on end. They are painful and keep reopening. He tried our Wild Aloe and after 4 weeks the deep crack that keeps opening is completely closed and gone. This child has eczema on her cheek. She would scratch it until it bleeds. 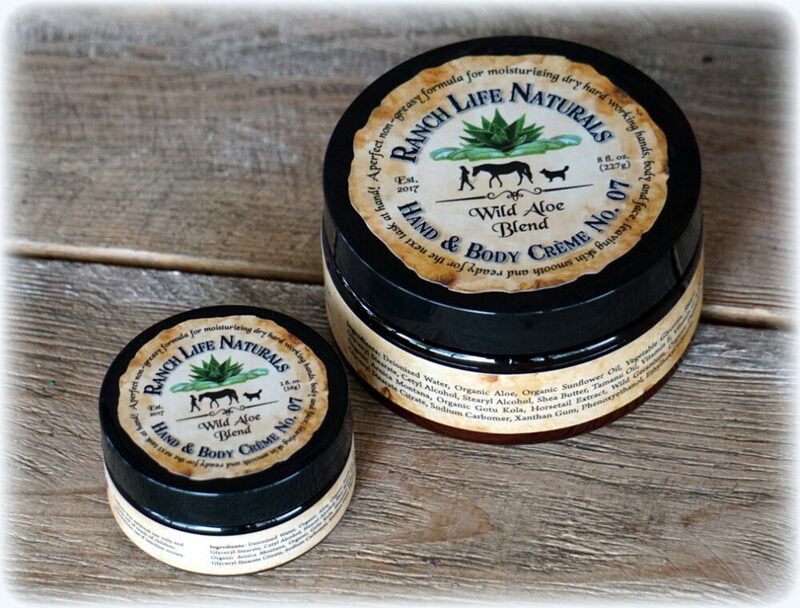 In her mother’s search to use something natural instead of steroid creams, she found our Wild Aloe and the results are amazing. 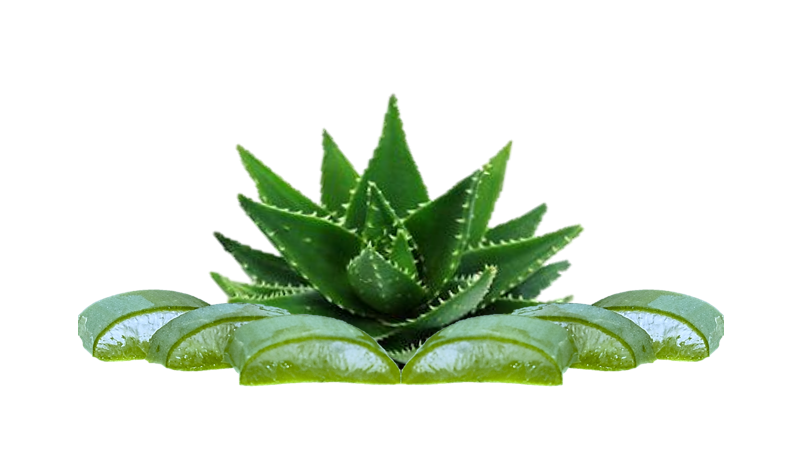 The Wild Aloe is mild enough for a child yet the ingredients are strong enough to combat and repair skin issues. ~ Specially formulated to hydrate skin that needs it the most. The top super star ingredients in our rich thick moisturizer is Organic Aloe that contains enzymes to soothe and restore skin, and Organic Sunflower Oil, which is an anti-oxidant alleviates dry skin, sun damage, and premature aging in addition to retaining moisture for supple skin. ~ Hard working hands get bruised and scared…What makes Hand & Body Crème No. 07 ~ Wild Aloe Blend unique is the addition of Arnica Montana combined with Vitamin E for superior effective bruise and scar treatment. Vitamin E has long been used in burn centers and in alternative treatments to facilitate proper healing of scars, while Arnica Montana is endorsed by sports coaches and doctors alike for its help in clearing and preventing bruising. ~In addition, our Hand & Body Crème No. 07 ~ Wild Aloe Blend stands out in the crowd with anti-inflammatory, anti-microbial, anti-oxidant and astringent properties from Tamanu Oil, Gotu Kola, Horsetail Extract and Wild Geranium and Spearmint Essential Oil. Ingredients: Deionized Water, Organic Aloe, Organic Sunflower Oil, Vegetable Glycerin, Stearic Acid, Glyceryl Stearate, Cetyl Alcohol, Stearyl Alcohol, Shea Butter, Tamanu Oil, Vitamin E, Vitamin C, MSM, Organic Arnica Montana, Organic Gotu Kola, Horsetail Extract, Wild Geranium, Organic Dandelion, Glyceryl Stearate Citrate, Sodium Carbomer, Xanthan Gum, Phenoxyethanol, Ethylhexylglycerin. I Love this lotion. It has no real scent (which is great for me) soothes my dry skin, and absorbs quickly so there is no mess. Highly recommend it to anyone with sensitive skin or if scents bother you! I also use it on my face when the wind has been bad it really soothes the wind burn. Thank you Sue for creating such natural and wonderful products. I use this every single day along with the skin repair on my stretch marks, where I have very thin skin, and on my face. I have noticed a huge change in the appearance of skin. It looks and feels so healthy. I definitely recommend using this along with the skin repair and the Betty Bar. All three together work wonders for my skin. I used this lotion along with Skin Repair No.1 on my 1year old sons eczema. Within 3 days he was cleared, I continue to use this product on him. I also encouraged my husband who is military and spends hours upon hours in combat boots, to use it on his cracked and bleeding feet. He too has found relief in using these products. I use this Creme on my whole Body & Hands! Especially it is great if I get a little more sun when I am out on the boat!! My son has eczema and after using this hand cream it’s gone. He uses it regularly and it keeps it under control. An amazing product I highly recommend especially if you’re dealing with eczema. I had a customer of mine look at me and said “ what are you doing to your face? It looks great! It’s glowing and looks refresh” I told them that I’ve been using Ranch Life Naturals for a month and a half. Then had to explain and gave them a sample. Everyone that tried it loved it and still love it. Now, I still use it everyday and my skin feels absolutely wonderful and fresh feeling. I don’t know what I would do without it. 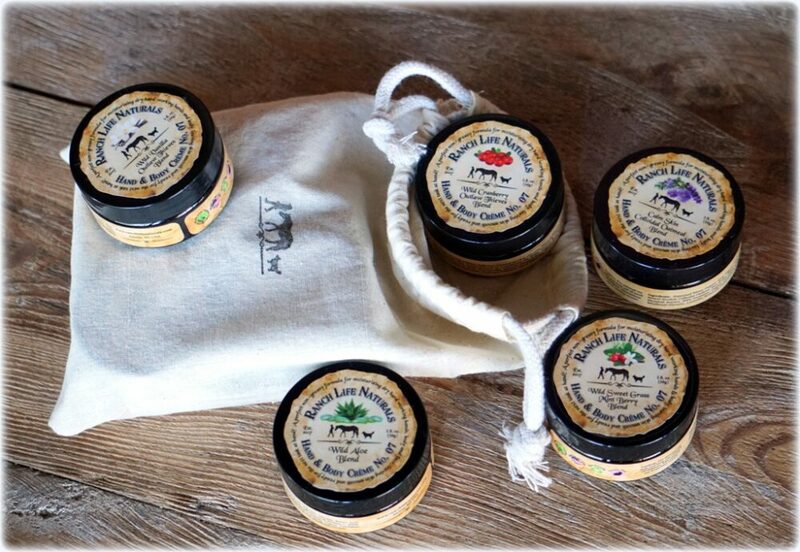 I love the wild aloe hand and body cream. It goes on smooth and keeps my skin moisturized. I get so dry during the winter in Wisconsin and this helps me to not feel like itching when my skin feels irritated. I also like that it does not compete with my perfume as it is unscented. I purchased both a small container (for my purse) and a large container for my counter in the powder room. This product works so well for my eczema! It cleared up in just a week! I can hardly believe it. I also use a little skin repair to help with my eczema too. This creme works wonderfully on my husbands cracked fingertips, hope others will give this a try. 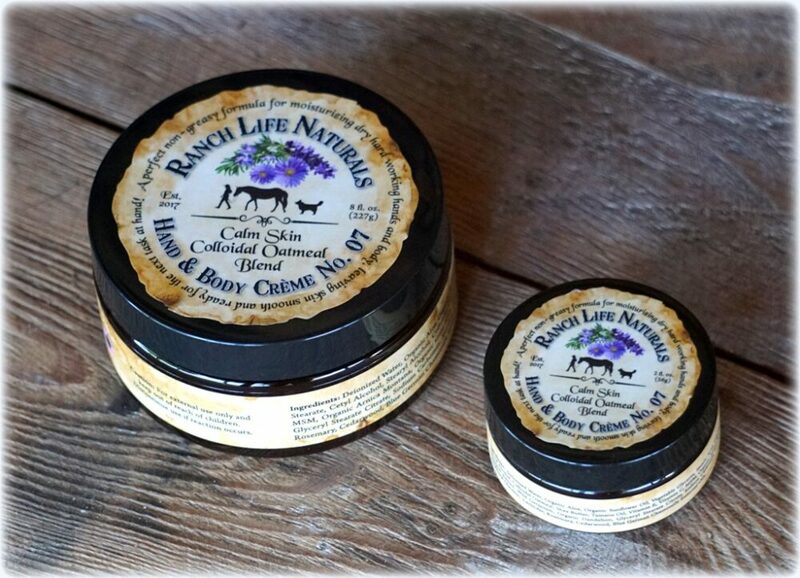 This Wild Aloe Blend is non-greasy, very creamy, non-oily, hand and body creme. It is great for those who prefer a creme with not much of a smell. It can also be mixed with essential oils to create your own scent. It works great!